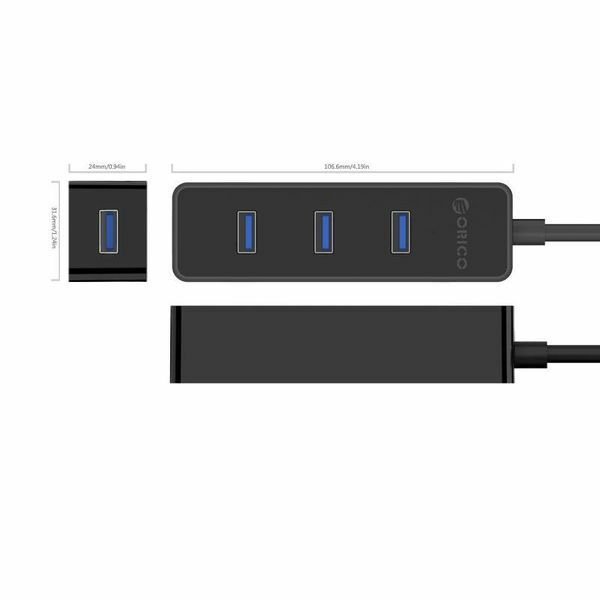 This robust USB 3.0 hub makes 1 USB port 4 USB 3.0 ports. 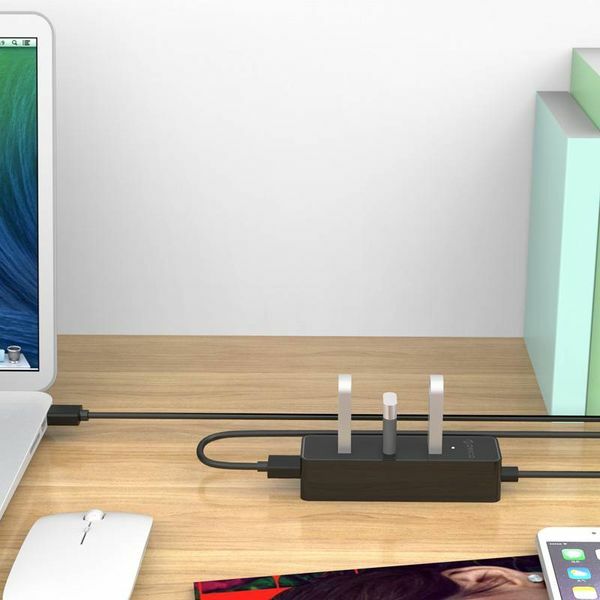 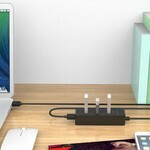 This USB 3.0 hub offers enough space for even the larger USB plugs. 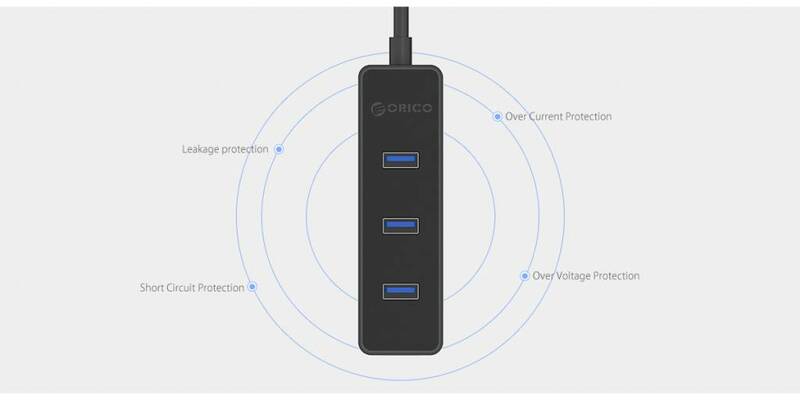 The 4 port USB 3.0 hub is modern and made of high quality ABS. With a beautiful high gloss and matt finish, this USB 3.0 hub has a sleek, modern and elegant design. 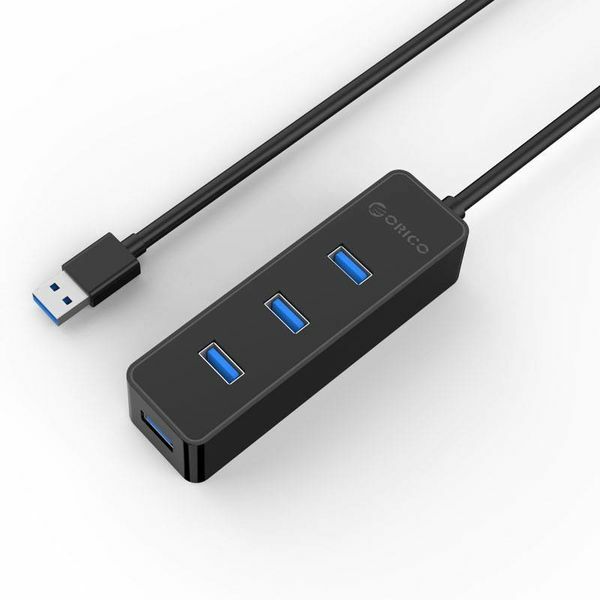 Thanks to its compact dimensions and light weight, it is easy to carry in your pocket, bag or suitcase to school, your flexible workstation, on a business trip, during a conference, etc. 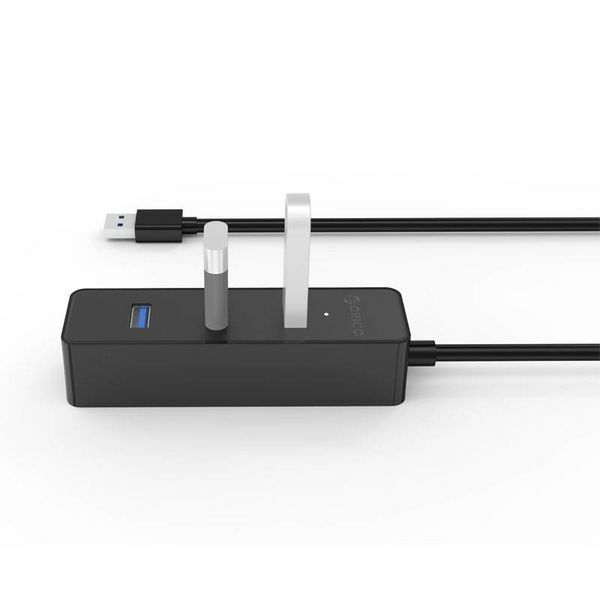 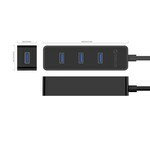 This USB 3.0 Hub is compatible with all common computers, laptops, smartphones, tablets and other devices with USB. 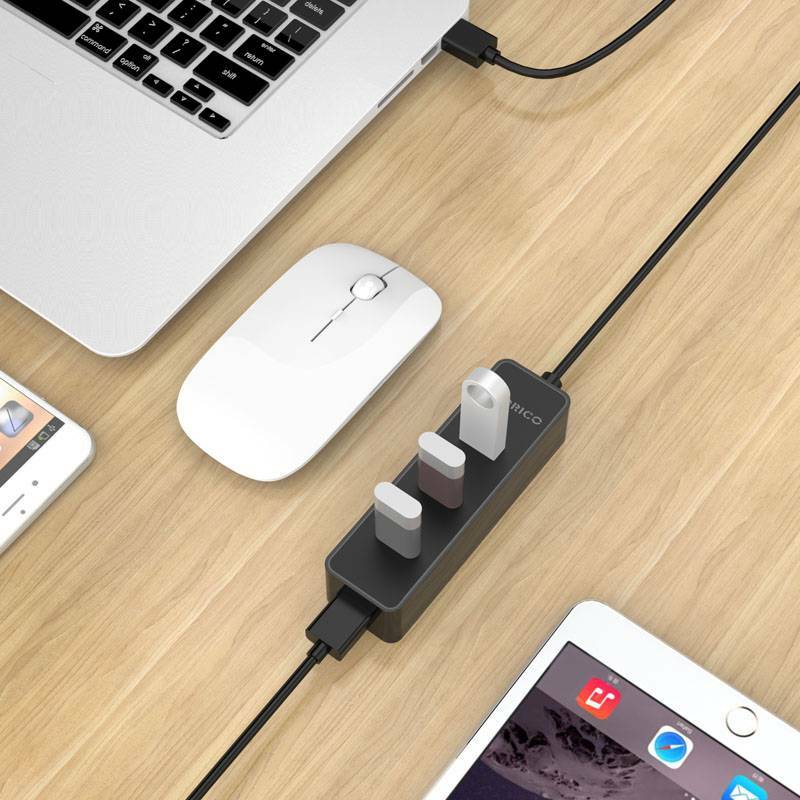 Thanks to its compact dimensions and lightweight, it is easy to carry in your pocket, bag or suitcase to school, on a business trip, during a conference, etc. 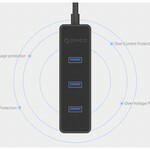 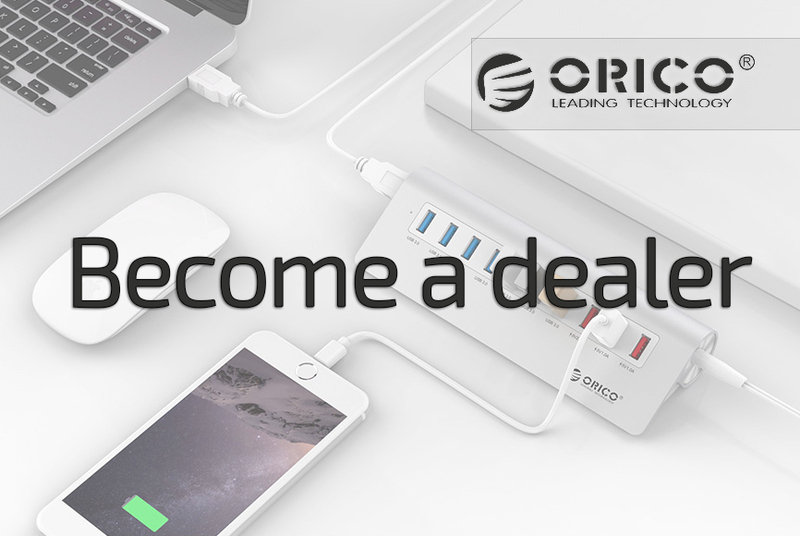 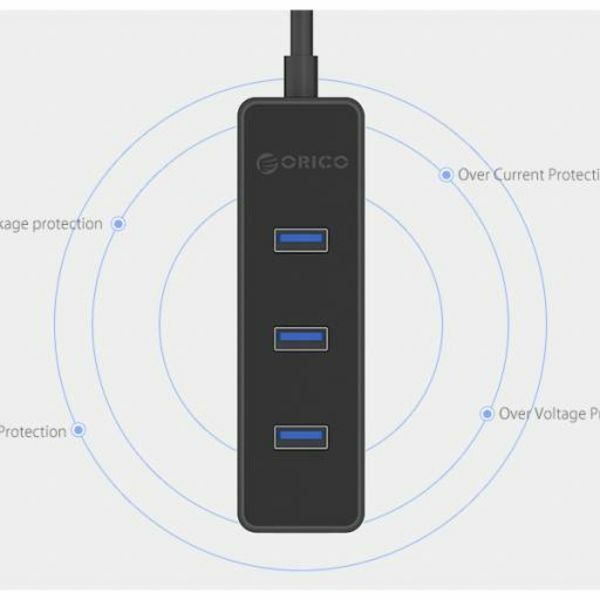 The Orico 4 port hub does not need a driver or application and supports hot swapping.